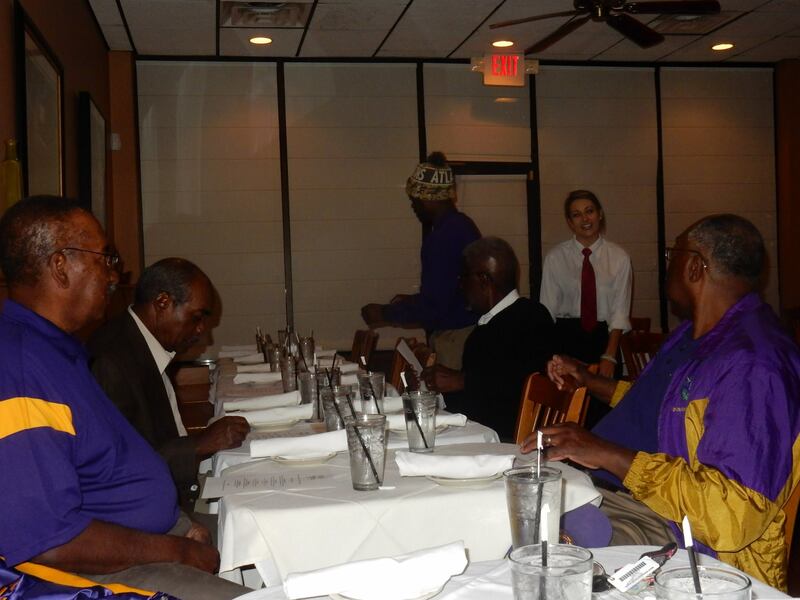 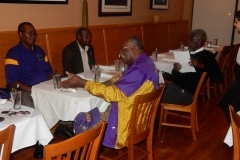 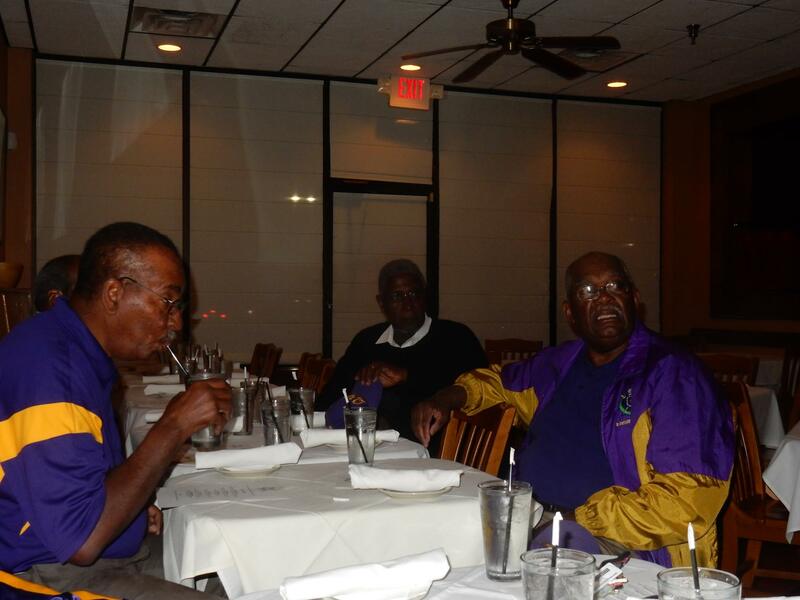 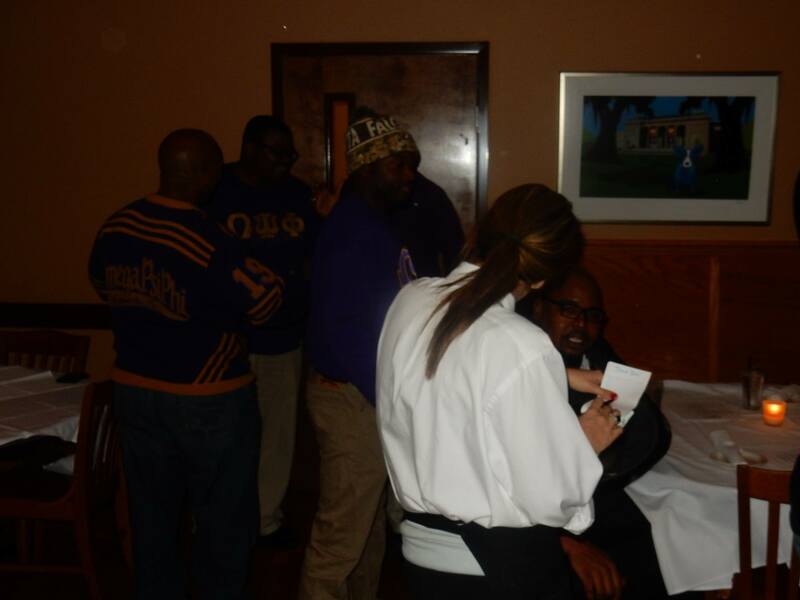 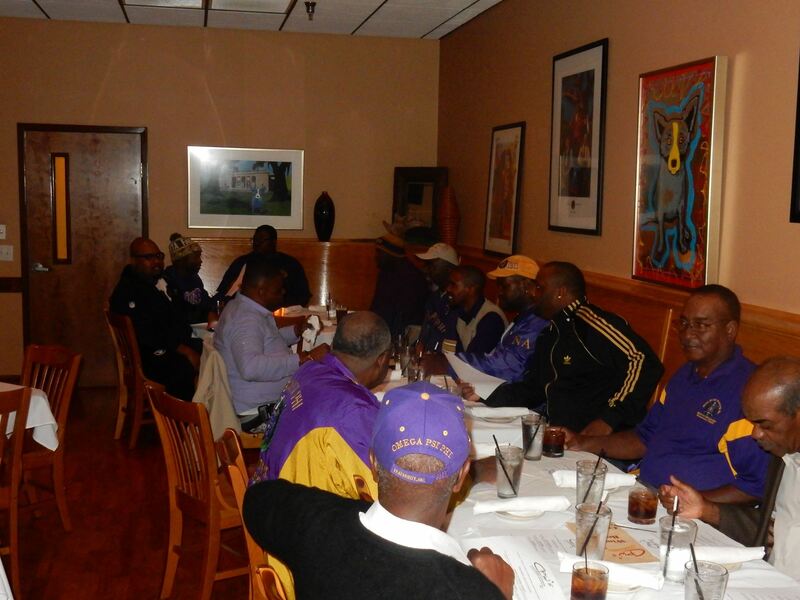 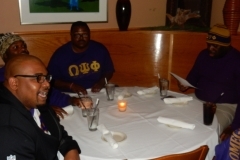 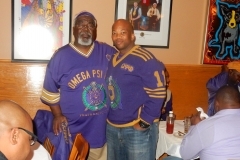 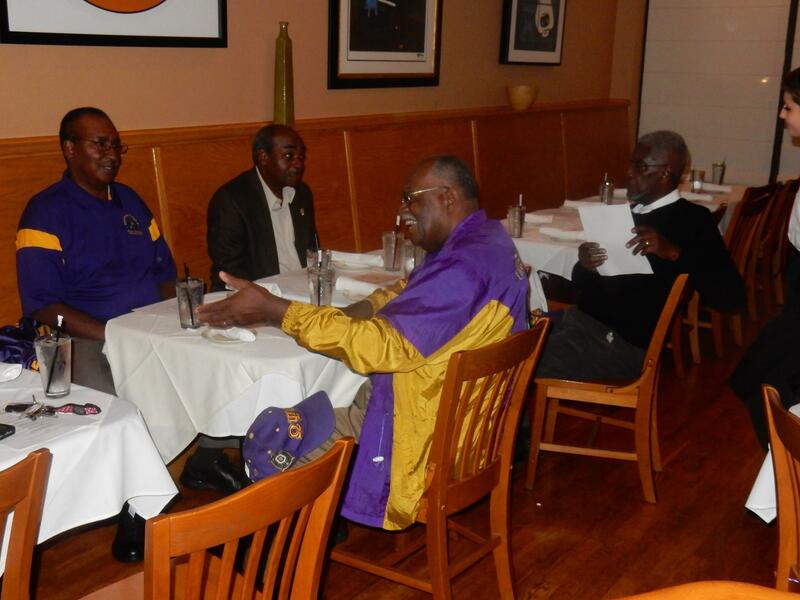 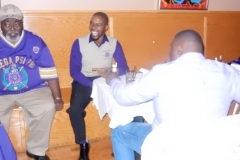 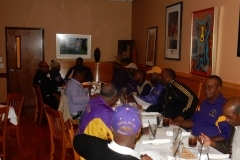 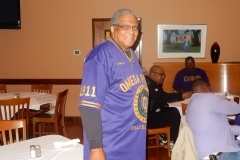 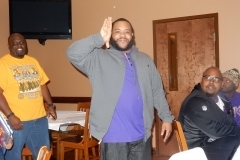 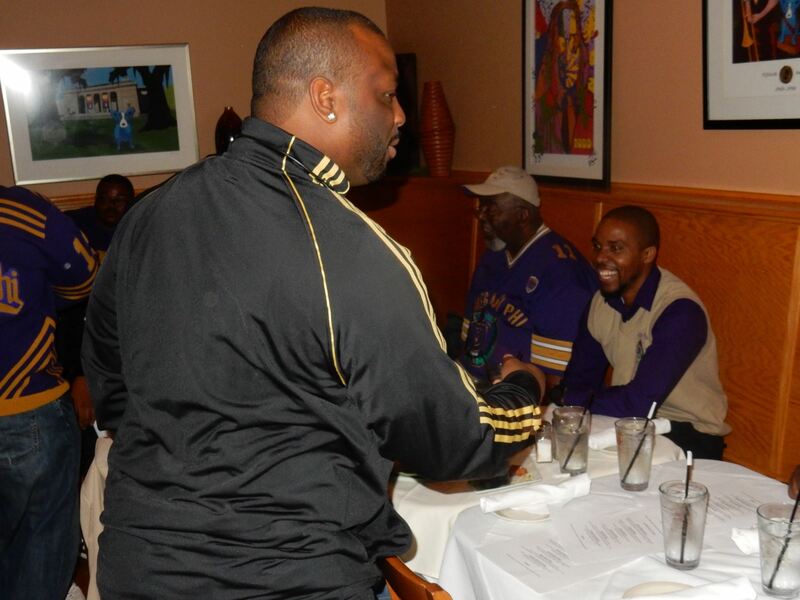 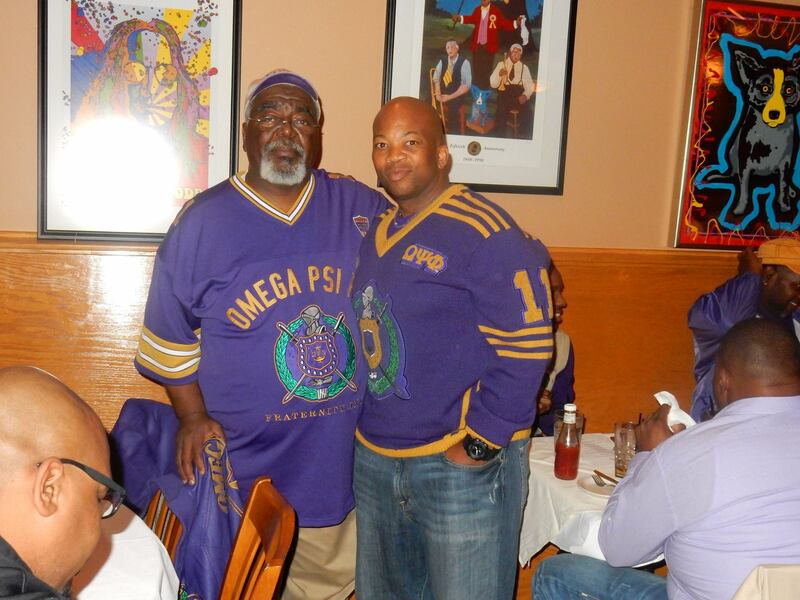 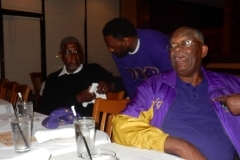 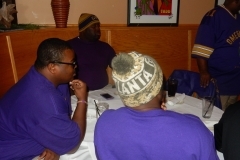 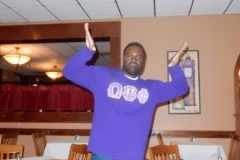 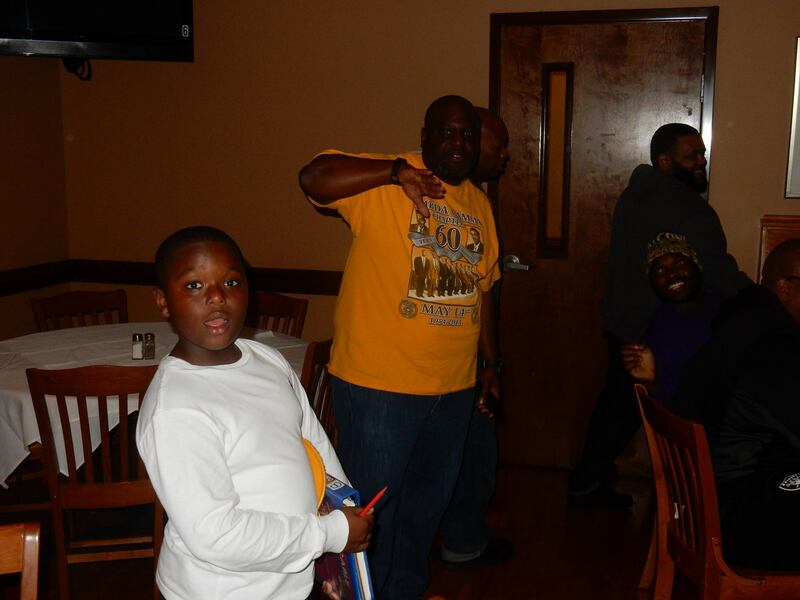 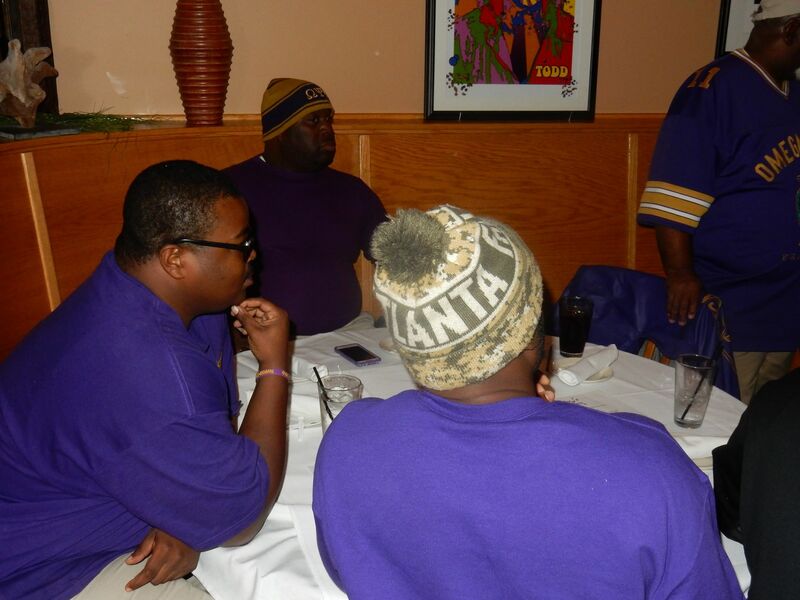 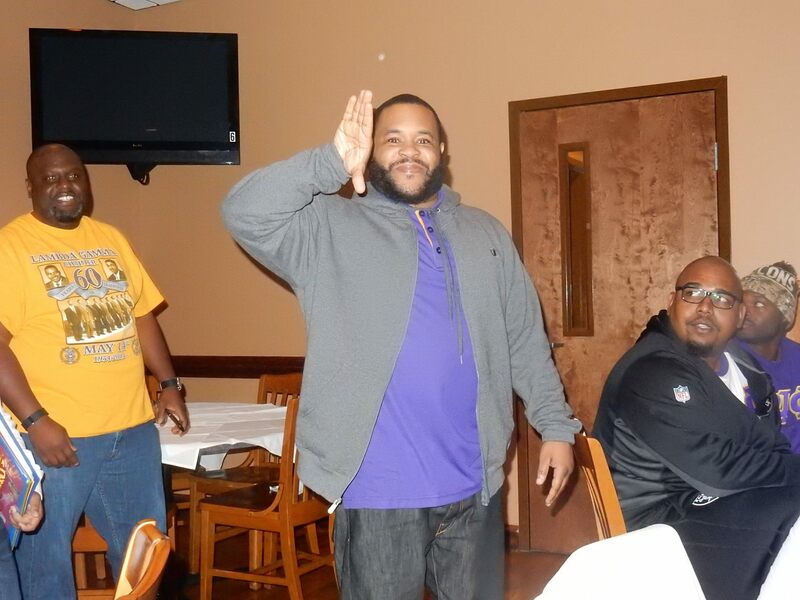 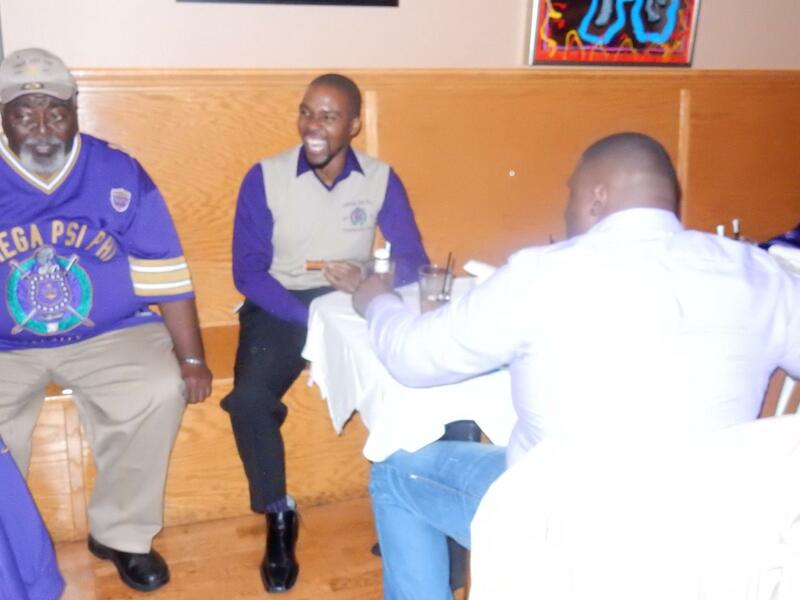 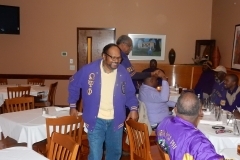 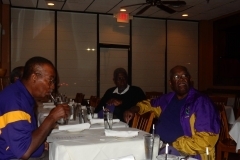 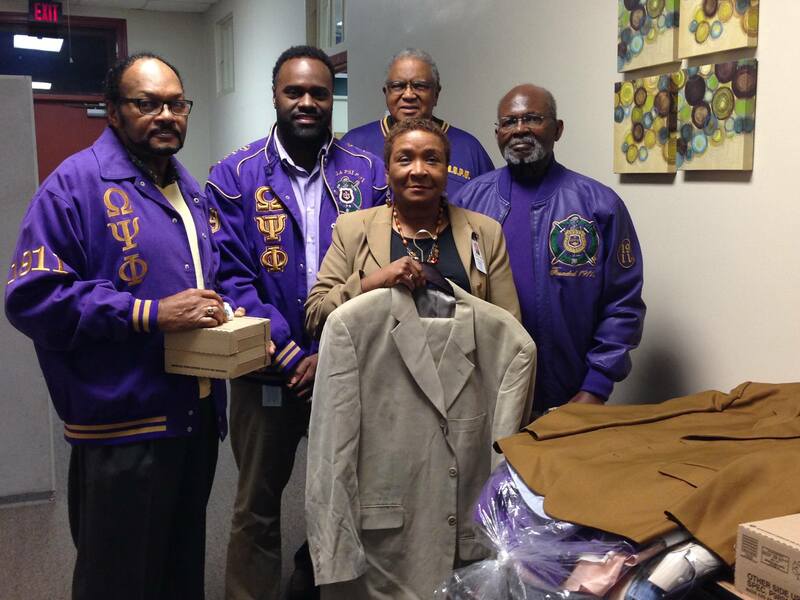 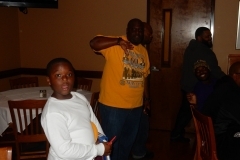 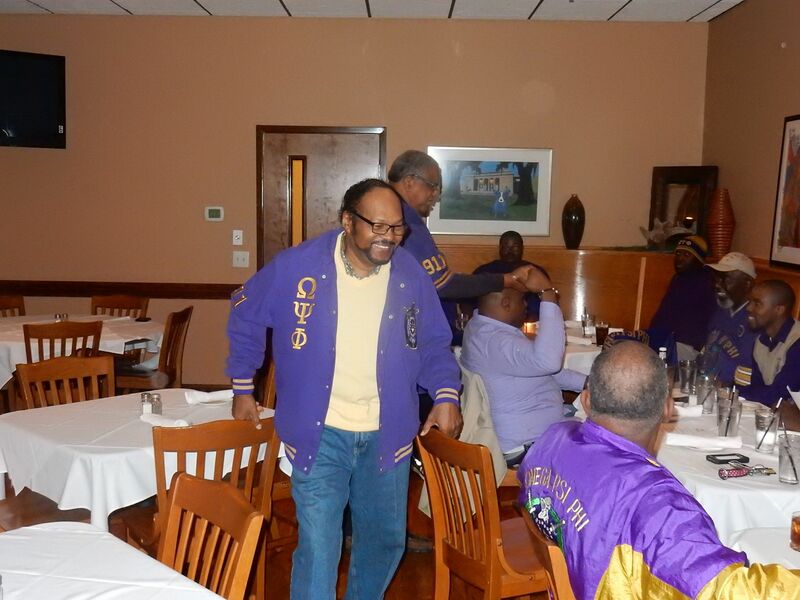 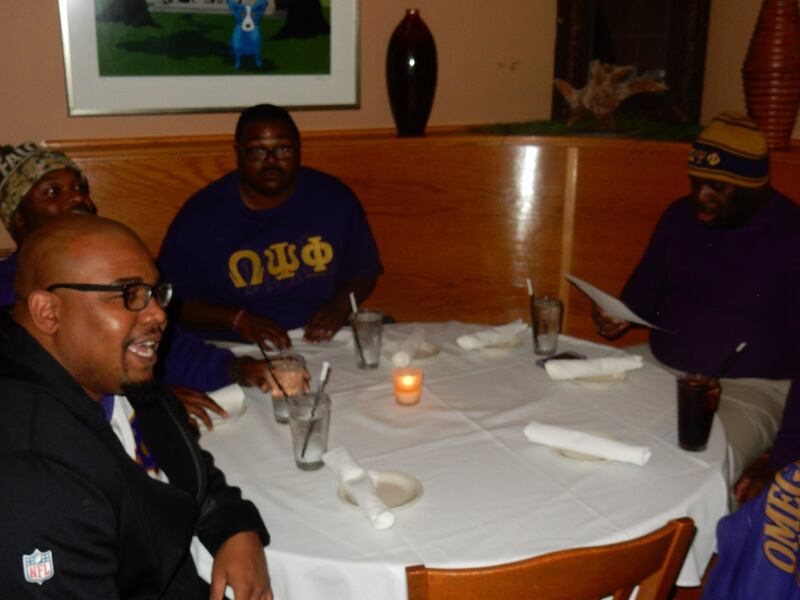 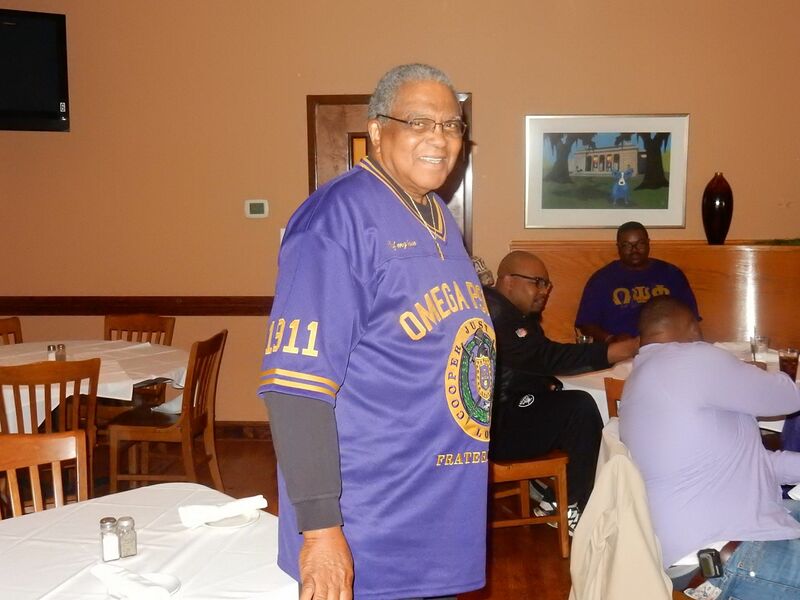 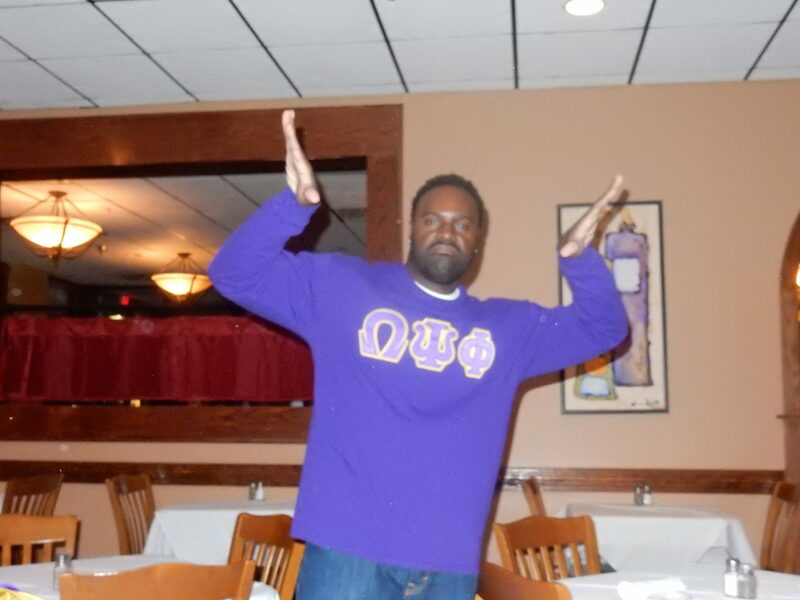 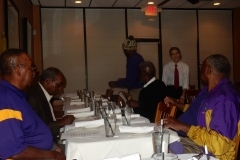 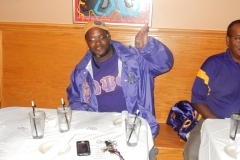 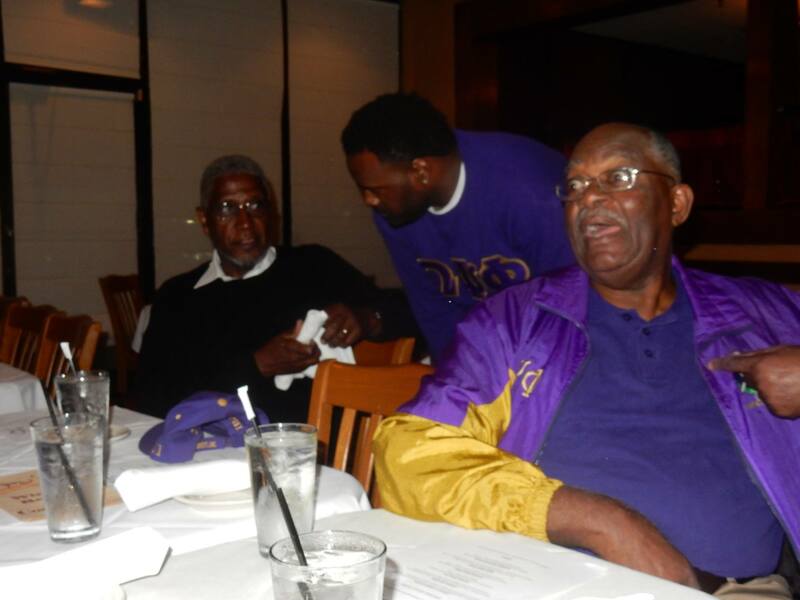 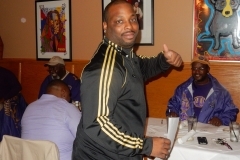 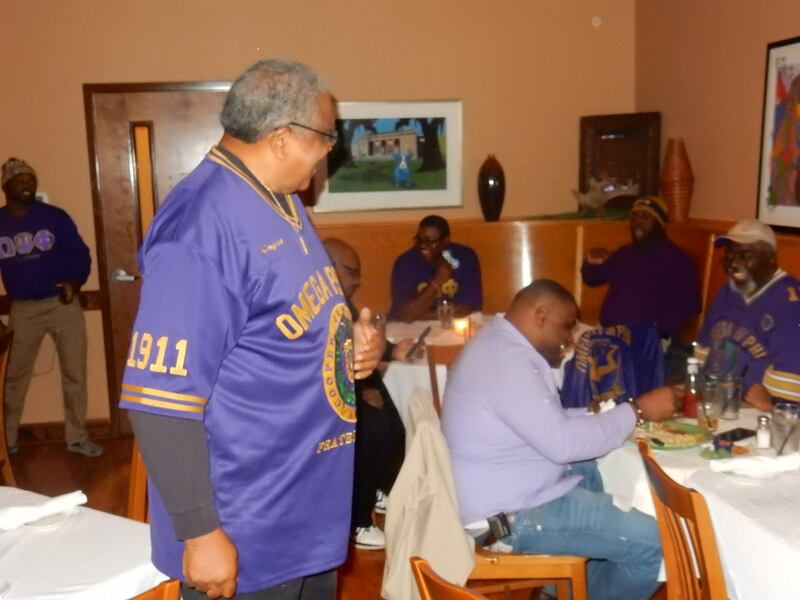 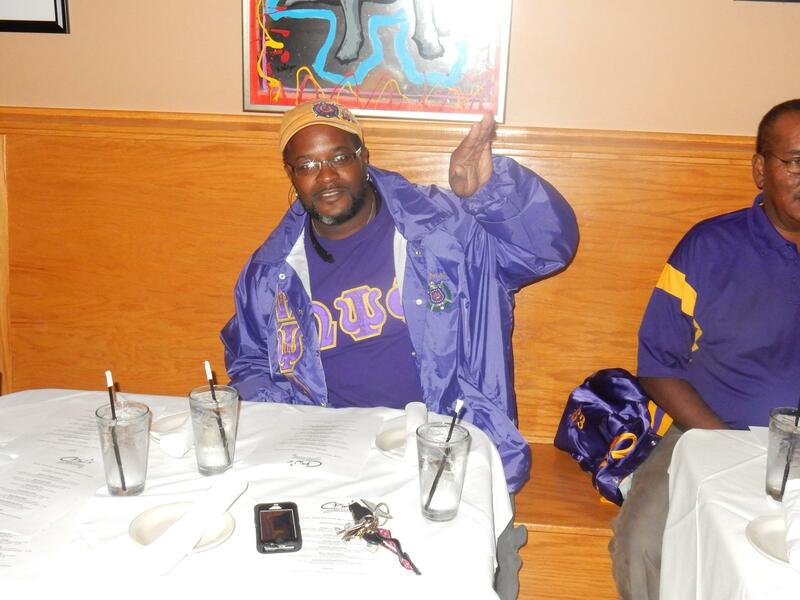 Founders Day Celebration – 11/17/15 – Nu Alpha Chapter of Omega Psi Phi Fraternity, Inc. 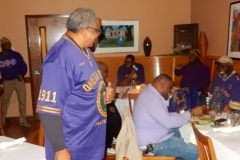 The Brothers of Omega Psi Phi Fraternity, Inc. celebrated, reminisced and rededicated ourselves to continuing to serve our communities. 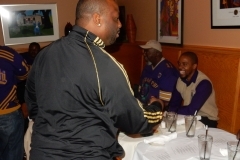 But before we celebrated, we served our community first. 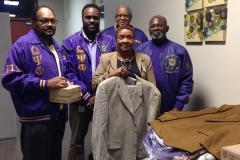 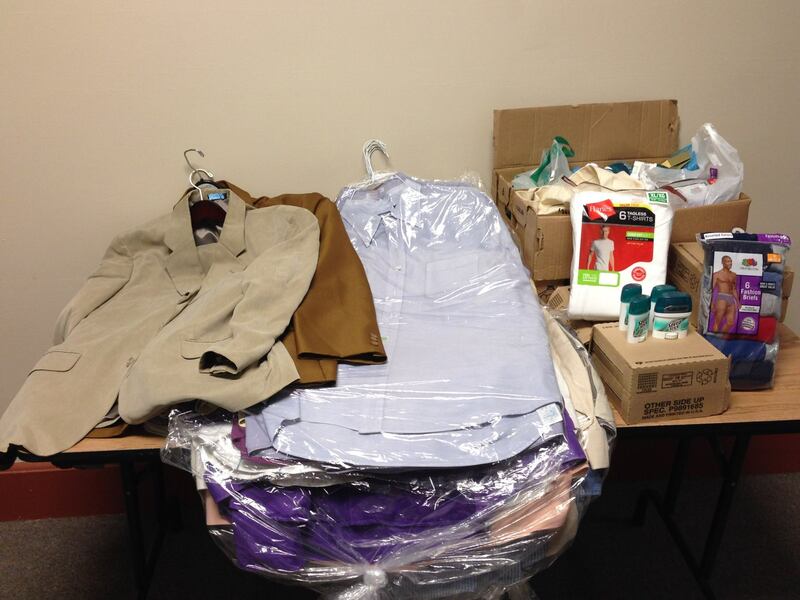 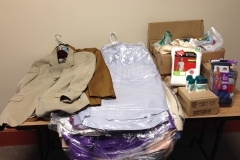 We donated clothes, toiletries and professional attire to STRIVE NC, to support their efforts to help individuals transition into the workforce. 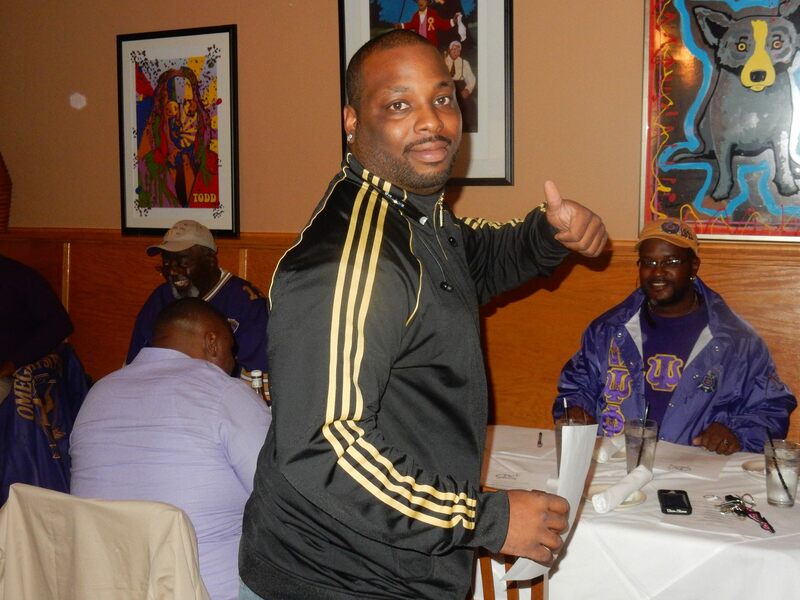 Cheers to another year in the books!